So, when is a Performance Guarantee called on? A Performance Guarantee is typically arranged before the start of the Contract, when the relationship between parties is good. In contrast, calls on Performance Guarantees are usually made after negotiations fail and communication has broken down. It’s little wonder that demands on Performance Guarantees are frequently opposed and challenged. 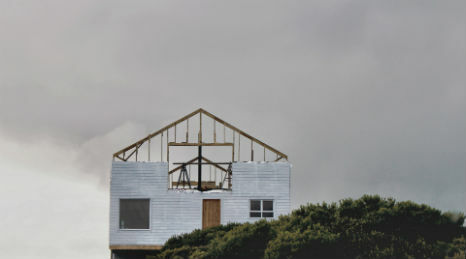 If the Contractor doesn’t complete the project, or if the work is not up to the promised quality, the Employer can make a claim against the surety company that issued the Guarantee. 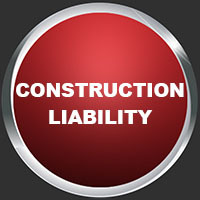 The surety company will investigate, and if they find that the Contractor did fail to perform, they will award damages to the Employer in line with the cost of the Contractor’s failure. Of course, the Contractor doesn’t get off scot free. They will then have to pay the surety company back in full. 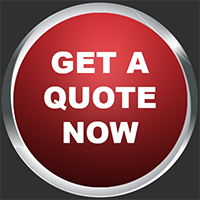 The cost of a Performance Guarantee is based on a variety of factors, including the scope of the Contract Works and the Contractor’s creditworthiness (the surety company will want to make sure the Contractor can pay back the guarantee amount if necessary). Even though all this may sound complicated, A Performance Guarantees is not too difficult to get. We’d be happy to answer any questions you may have and to walk you through the application process. Just complete this form and we’ll get in touch. A Performance Guarantee is a contractor’s promise to complete the construction project within the deadlines, while meeting all contractual conditions. What’s the difference between a Performance Bond and a Performance Guarantee? The term Performance Bond is often misleading, which can leave contractors confused about the difference between a performance bond and a performance guarantee. Most construction Performance Bonds are actually Guarantees. Bonds and Guarantees are related but are different. The right to claim under a Guarantee is linked to non-performance of the underlying contract. Under a Bond, the bank usually pays on demand regardless of the underlying contract.